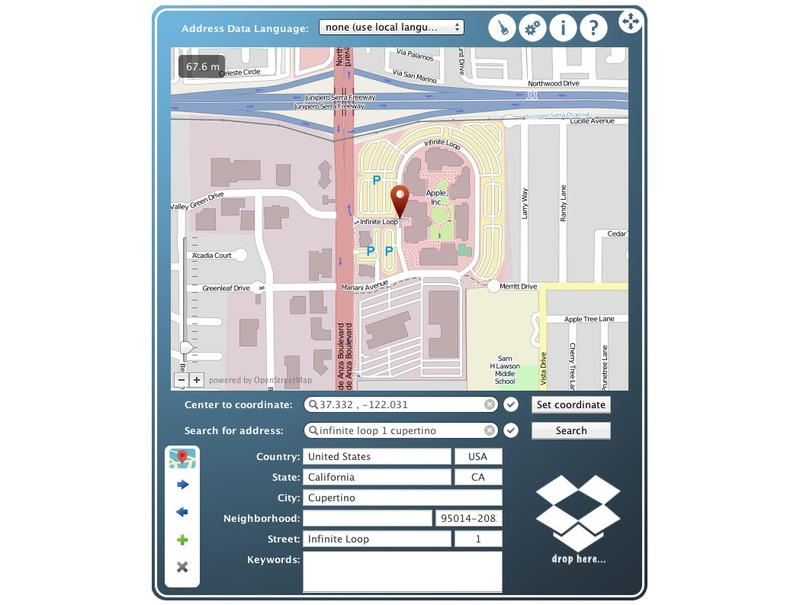 Update image metadata with location-specific information. Is there a better alternative to GeoNamesTagger? Is GeoNamesTagger really the best app in Image Editing category? Will GeoNamesTagger work good on macOS 10.13.4? 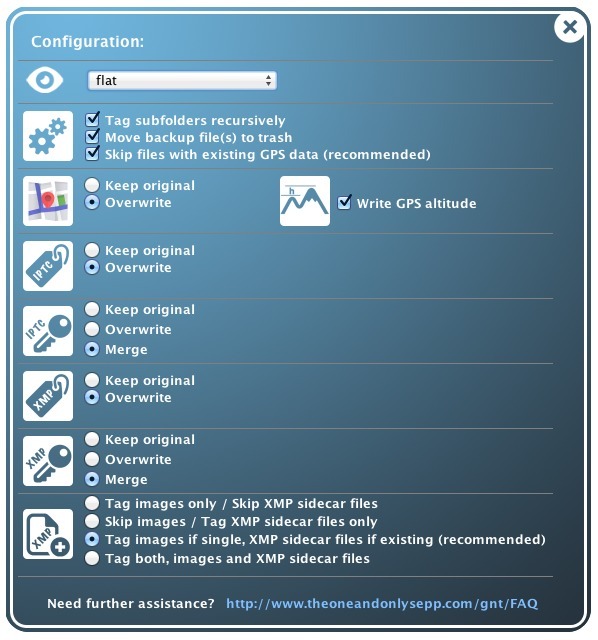 GeoNamesTagger helps you update image ExIF, IPTC, and XMP metadata with location-specific information. GeoNamesTagger is a tool to make geotagging of images easy. Set the right location, edit the location information received to fit to your needs, and drop the image files onto the Dock icon or the application's drop zone.